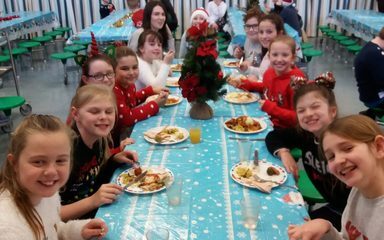 Year 5 enjoy a festive feast! Thank you to our amazing kitchen staff who made us a delicious Christmas lunch! 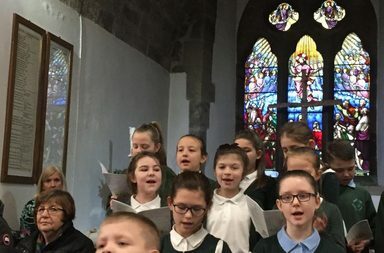 Merry Christmas everyone love Year 5!